You know the Funko POP! vinyl dolls. They're ubiquitous, adorable, and chances are you've been convinced to buy one based on your favorite pop culture icon. How could you not? They're friggin adorable. You'll be buying another soon. 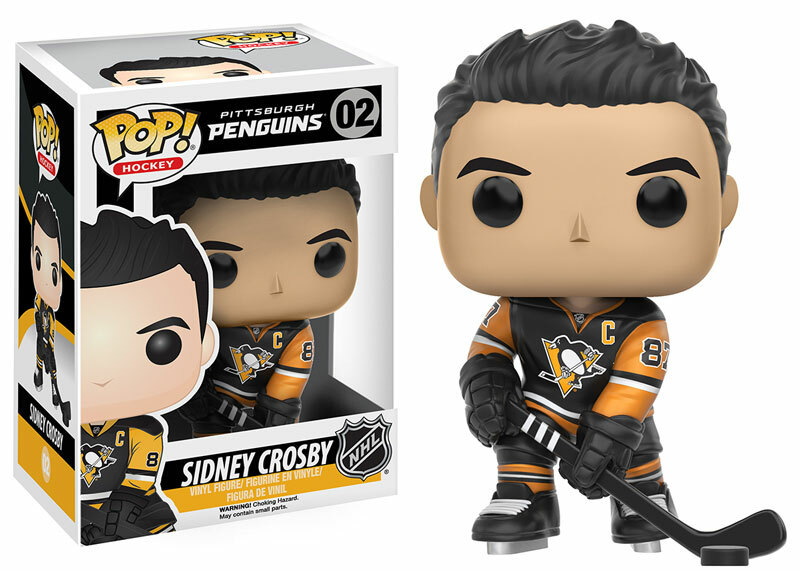 According to Funko and the NHL, the two have teamed up to create NHL player inspired POP! figures. 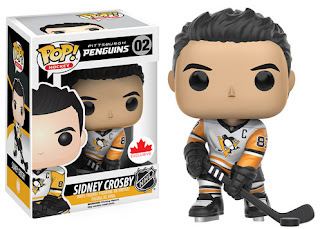 Available starting in November the first wave of figures will feature the likes of Crosby, Alex Ovechkin, Connor McDavid, Carey Price, Henrik Lundqvist (without goal flipping capabilities), Morgan Reilly of the Maple Leafs, Patrick Kane and Jonathan Toews, Jamie Benn and Steven Stamkos. Available in home jerseys (as seen above) away jerseys like below will also be available in Canada (and no doubt eBay). Second and third waves should not be far behind where we'll finally get our own more adorable versions of Evgeni Malkin and Kris Letang, as if that were possible!